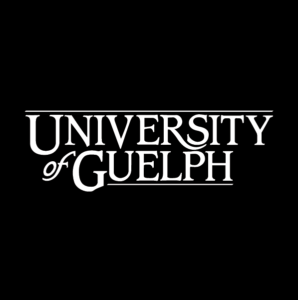 Malcolm Campbell joined the University of Guelph as Vice President, Research in June 2015. A distinguished scholar and accomplished plant genome biologist, Campbell has more than 60 peer-reviewed papers and has served on a number of editorial boards of distinguished journals, as well as scientific and non-scientific advisory boards, including the grant evaluation committee of the Natural Sciences and Engineering Research Council. After eight years as a tenured faculty member at Oxford University, he joined the University of Toronto in 2004, where he became Vice-Principal of Research at the Scarborough campus. At the University of Toronto, he held simultaneous professorial appointments in the Department of Cell and Systems Biology, the Faculty of Forestry, the Department of Biological Sciences, the Department of Ecology and Evolutionary Biology and the Graduate Department of Environmental Sciences. He played a key role in founding the University’s Department of Cell and Systems Biology, and in developing the department’s graduate program. 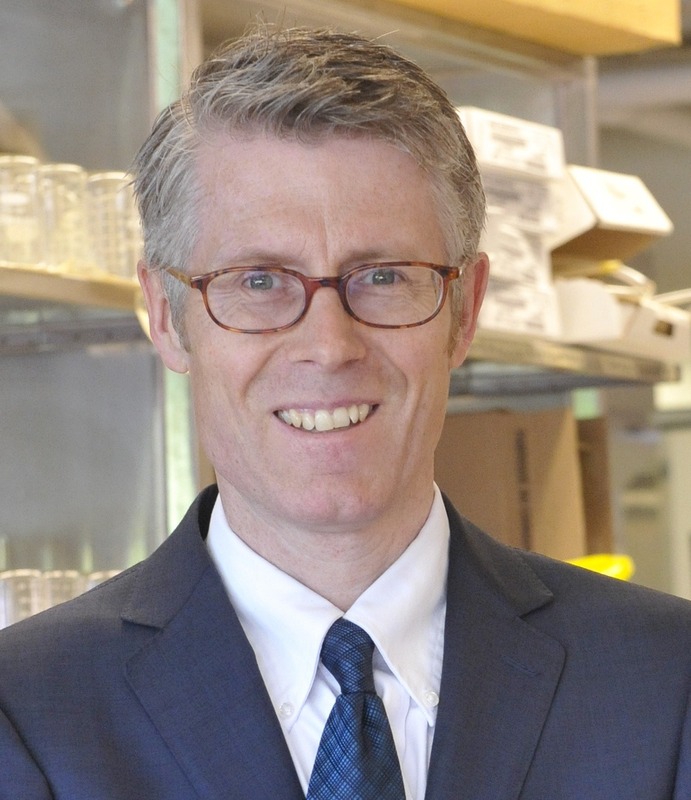 Campbell undertook his PhD in biochemistry at the University of Guelph and the University of British Columbia, and holds a BSc in molecular biology from the University of Guelph.